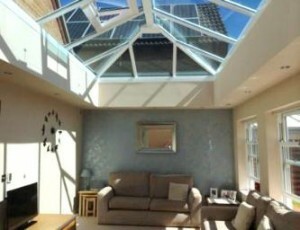 At first glance, many people assume that there isn’t a difference between conservatories and orangeries at all. Both look very similar and perform the same function, but once you begin to look closely at the two, the differences are there; they’re just very subtle. 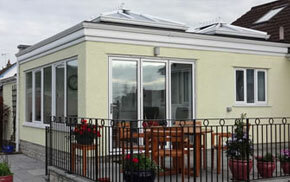 Myth 1: An orangery is just a conservatory with another name. 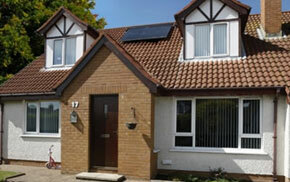 Both structures are very different in terms of design and how they work to complement a property. A conservatory is generally considered to be the more versatile of the two, with a simple construction process and design that enable the structure to be tailored towards the style of a house more easily. 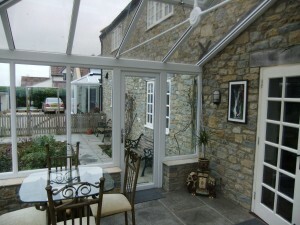 Orangeries however can be considered more as a traditional extension to your home. Another difference between conservatories and orangeries, is that orangeries use more brickwork in their construction than conservatories and all brick corners (or piers) help to develop a feeling of permanency and a sense of privacy that is less pronounced in a conservatory. The large rectangular windows of the orangery also help to maximise sunlight. 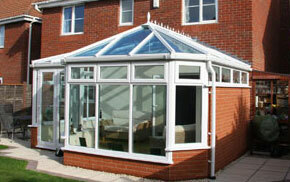 Myth 2: Conservatories and orangeries both need planning permission. A needlessly confusing subject for many homeowners which really shouldn’t be, generally both structures are legally considered as ‘permitted developments’ which do not need planning permission, as long as their size conforms to certain limits. These limits are concerned with the height, volume and floor space of the structure. 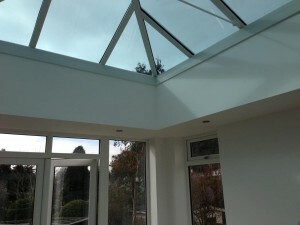 Typically, a conservatory or an orangery is normally exempt from regulations if it is less the 30 square metres, is separated from the house by external walls, windows or doors and has an independent heating system. 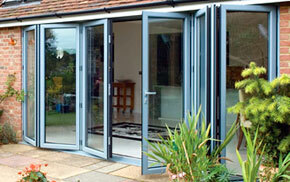 Myth 3: Orangeries are only worthwhile in the summer months. Rather than just being a very fancy summer house, orangeries now have the thermal efficiency to be used as a room, all year round, regardless of the weather. In fact, thanks to the higher quality, and proportion, of bricks used in their construction, orangeries can now provide nearly the same thermal benefits of a brick extension or high-quality conservatory, allowing it to be used comfortably in the winter.